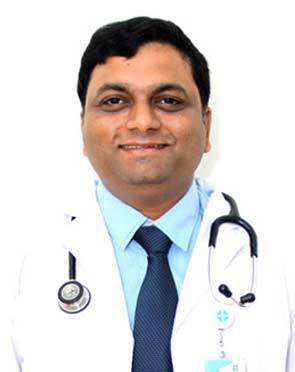 Dr. Abhijit Babanrao Deshmukh is a Consultant in Gastroenterology at Alexis Multispeciality Hospital. 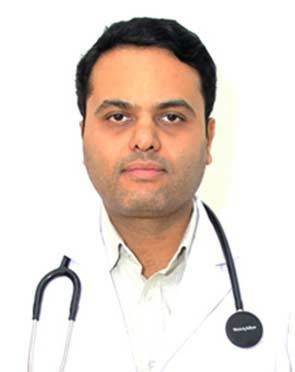 He is MBBS, MD, DNB (Medicine), DNB (Gastroenterology). 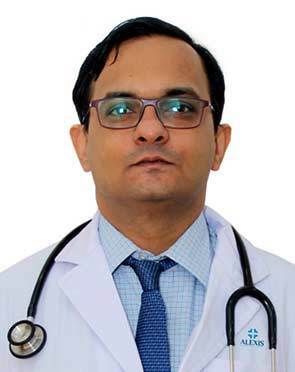 Dr. Abhijit Babanrao Deshmukh has expertise in ERCP including bile duct stone removal, metal stent placement, pancreatic endotherapy, Gastroscopy and colonoscopy with therapeutic procedures like variceal band ligation, sclerotherapy, glue injection, clip application, foreign body removal, gastrostomy (PEG), argon plasma coagulation, adrenaline injection, metal stent placement for various cancers. 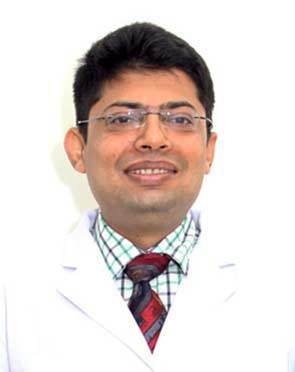 Dr. Atul Jaiswal is a Consultant - General & Laparoscopic Surgery at Alexis Multispeciality Hospital. He is M.B.B.S., M.S. (General Surgery), Diploma Laparoscopic Surgery (IRCAD, France), FIAGES, FLCS. 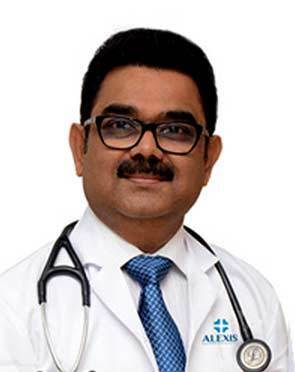 He has extensive work experience of 23 years in the field of Surgery. 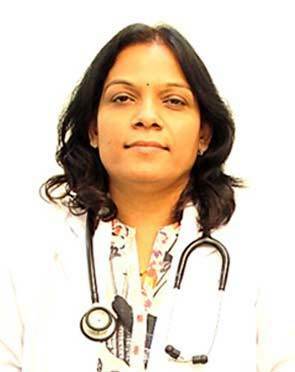 Worked as Senior Consultant for 20 years in Dr. B.A. 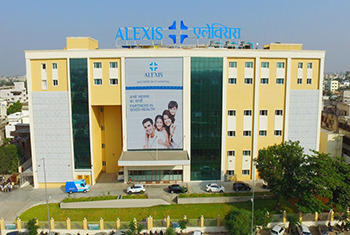 Memorial Hospital, which is a tertiary care hospital in Mumbai. 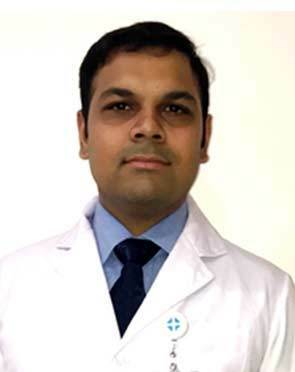 After that, he has a working experience of about 18 months at CARE Hospital, Nagpur as Consultant General Surgery and Surgical Gastroenterology. 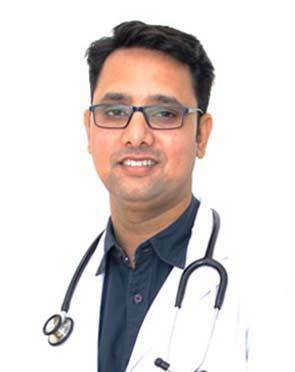 Have long experience of Minimal Invasive Surgery including Laparoscopic Surgery since last 16 years.